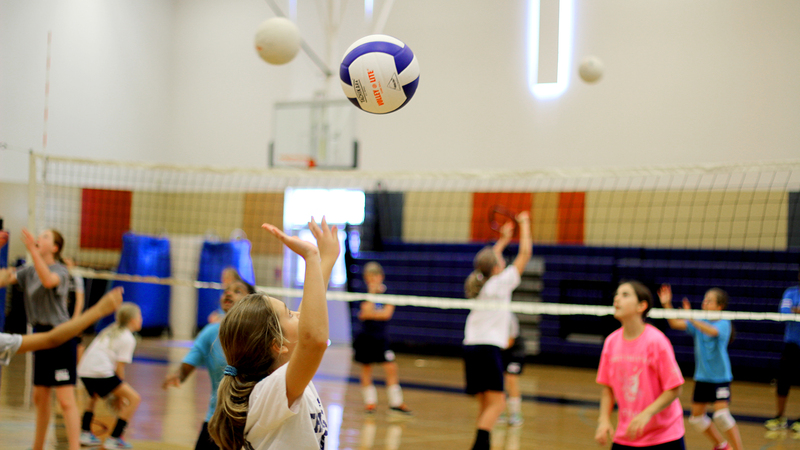 Sharpen your Volleyball skills with Coach Hyde! This clinic is geared towards effective learning while still having the time to enjoy the start of summer. We’ll work on skill development and technique, and then progress into game play. Each day will be creative and innovative. All skill levels are welcome. Let’s kick off the summer with some volleyball! Led by Kat Hyde, Trinity Volleyball Coach. This youth skills clinic is designed to help players improve their overall game. 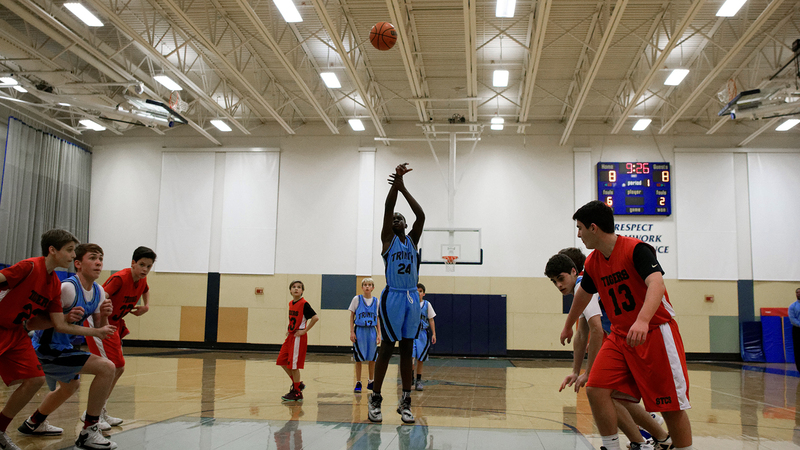 Our sessions will include drills focused on ball handling, passing, defense, decision making, and scoring. We also have competitions and games designed for players to put new skills into action. Each player will receive 1 on 1 feedback about their game, strengths, and challenges. Led by Dwayne Bryant, Trinity Athletics Director, and Evan Jackson, Trinity Basketball Coach. This full day camp will take you to the next level of play. Each workout will be packed with skill improving drills, competitive games and offensive/ defensive situation breakdowns of game strategies. 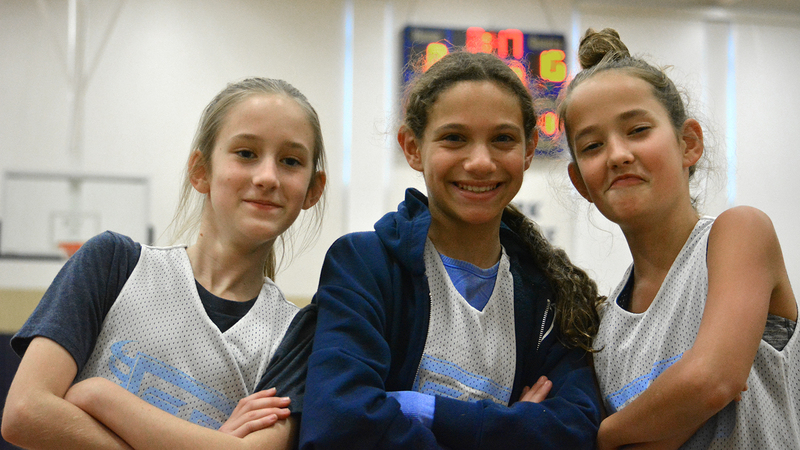 With hard work, dedication and proper training, players will continue to build their competitive edge. Led by Dwayne Bryant, Trinity Athletics Director, and Evan Jackson, Trinity Basketball Coach.